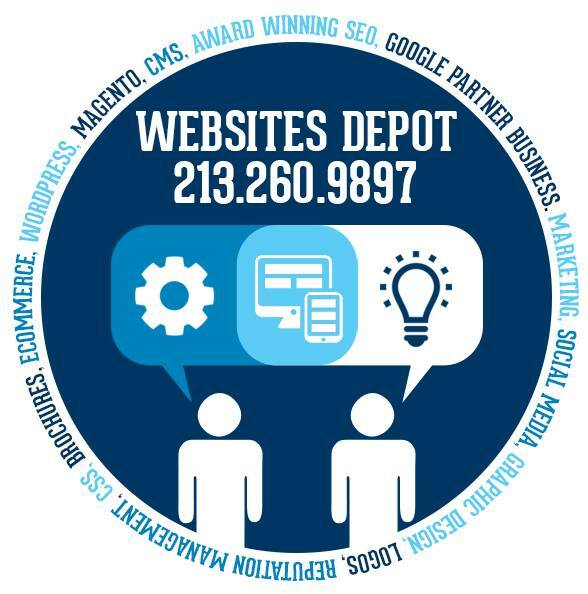 We are Websites Depot Inc. a web design studio located in Silver Lake, CA. We not only build websites but also create marketing services for local businesses. We have been happily providing quality services to businesses in Silver Lake for the past years. In that short period we are now a certified Google Partner Business. Recently, we began providing customized marketing strategies and services for businesses in accordance with clients’ visions and goals. The results are an enhanced market presence for your brand/business and a significant return on your investment as told by our expansive list of satisfied clients. We have a goal to connect Silver Lake residents and visitors alike with local businesses. We designed a Silver Lake neighborhood map – “SILVERLANDIA” with all its hot spots. Through integrated QR codes and Google Maps, our map is designed to easily navigate people to your establishment. Whether you are operating a small business, promoting a new product or service, reviving a brand, reaching out to your customers or simply trying to expand your customer base, our map will help further market and promote. It would be our pleasure to work with your business; marketing your service to a wider customer base. Given the chance, we can prove our value to your company by producing and delivering a specific marketing plan aiming to reach highly influential customers. Our main goal and strategy is to bring more clientele to your business. With advertising costs as low as a 1/2 cent per map, it is a cost effective method of marketing. We believe that our map will have extensive results, producing promotional messages and branding. Our marketing campaign is essentially aligned with your business. Please take a moment to go through our attached sample of the map printed in actual size, advertising options and pricing details. We look forward to speaking with you. 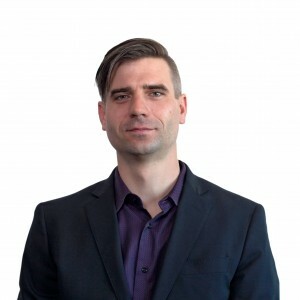 * Advertising spots are limited – first come first served!